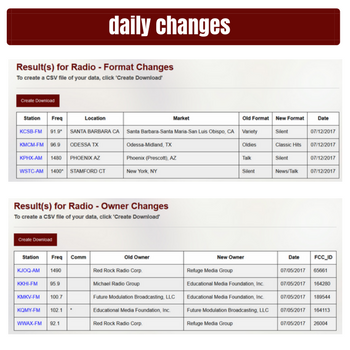 Please contact us in order to learn more about the benefits of having access to our Daily Changes data and reporting engines. Click the Contact Us button in the bottom right corner of your screen. Your direct pipeline to our research team!